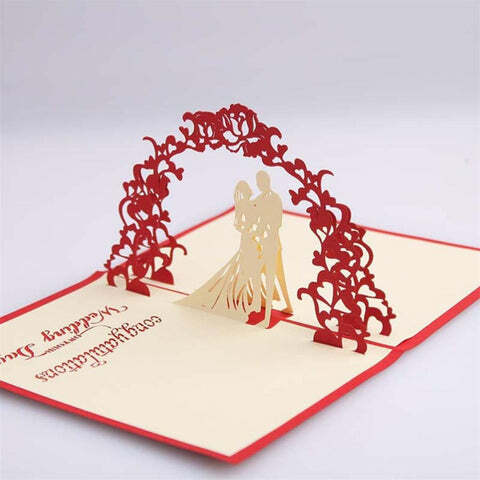 A popup greeting card expresses all the human emotions, joy, thanks, sympathy, humor, love and admiration. It allows us to connect on an emotional level with the people who have touched our lives. Sending custom pop cards allows us a vast variety of sentiments that allow us to express our caring to family, friends, customers, clients and employees. 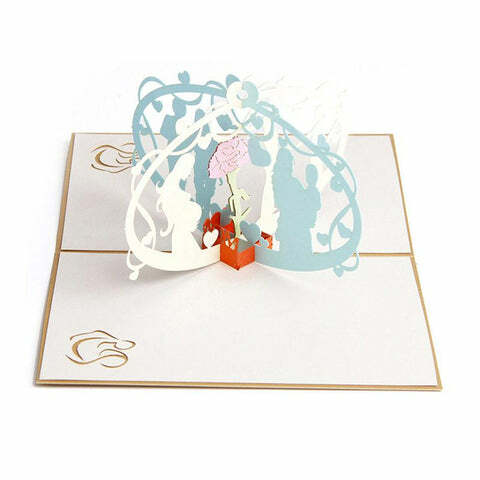 This collection caters to all your greeting card needs with exquisite pop up cards. It may seem amazing that in this day and age of the Internet, people still send greeting cards. 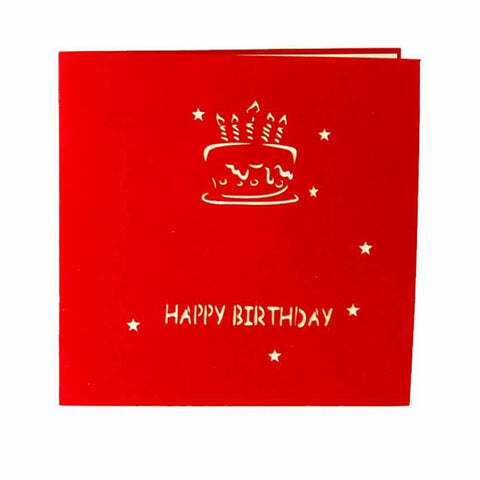 Studies show that up to 90% of people still prefer to get an old fashion greeting card vs an email card. Still, you may wonder why. After all, an email card is still a “card,” just delivered electronically instead of snail mail. Getting a personal letter always feels more personal than something you receive over the Internet. Part of this is psychological, part may be kinesthetic–you get to feel the card. People pick cards that reflect their personality, taste and values. You can do this with e-cards, of course, but somehow it just doesn’t come across as authentically. Just going to the trouble of picking out a card and writing a few lines says the sender cares. You may not be able to buy a card that just fits your unique situation, but bigsmall adepts unique popup cards to send across appropriate and caring messages for some of the more offbeat occasions your loved ones' lives. 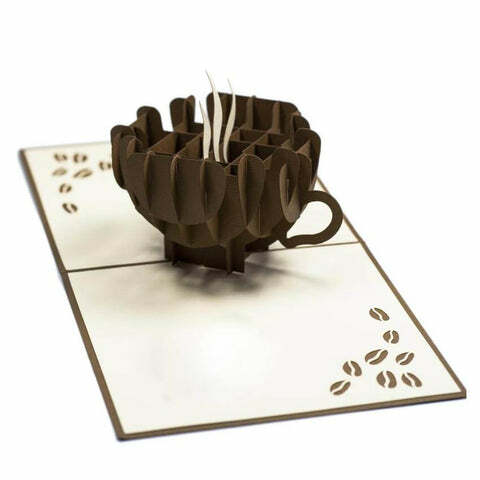 The coffee pop up card is one of the phenomenal gift ideas for coffee lovers just like funny coffee mugs. The perfect gifts for music lovers are the ones that help them enjoy music even more, or show off their love of music. 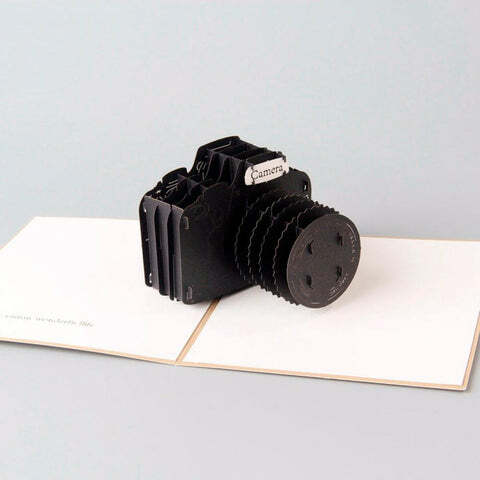 If you're looking for an add on unique gifts for music lover friend the guitar pop up card serves the purpose. 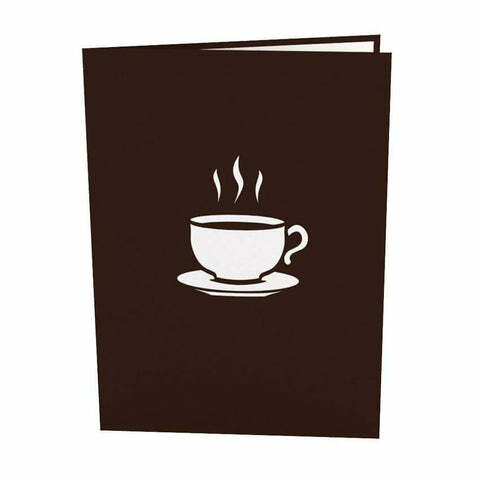 Certain events may be unusual, but if you feel they warrant some kind of acknowledgement from you, a well crafted custom greeting card could do the job. 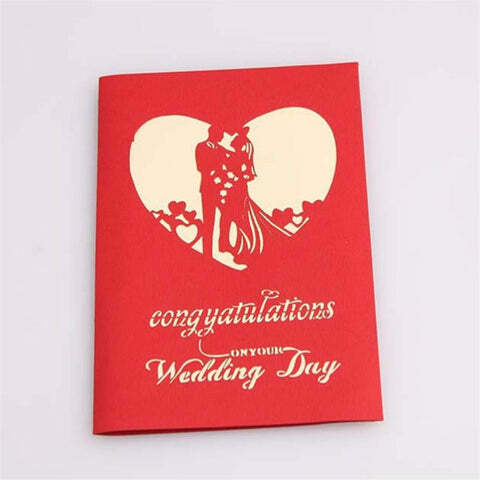 While looking for greeting cards online, one comes across a plethora of options. 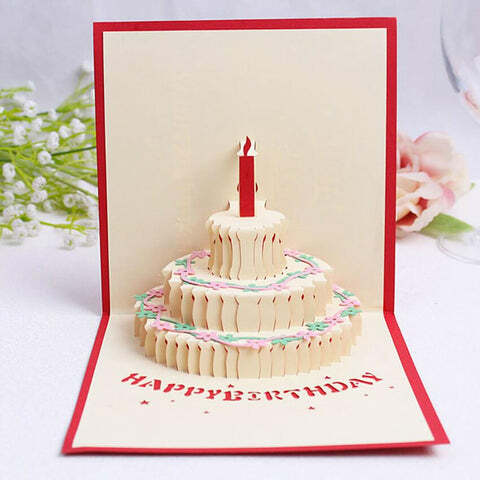 From creative birthday cards to best wishes cards, an interesting popcard like the butterfly pop card can mould itself for any situation or occasion. A card expressing this sentiment does just that. It lets someone else know you are thinking of him or her. You never know when a family member or friend might feel lonely or discouraged, so a card like this will be welcome indeed. If that individual is happy already, well, this just adds more happiness to an already pleasant life. 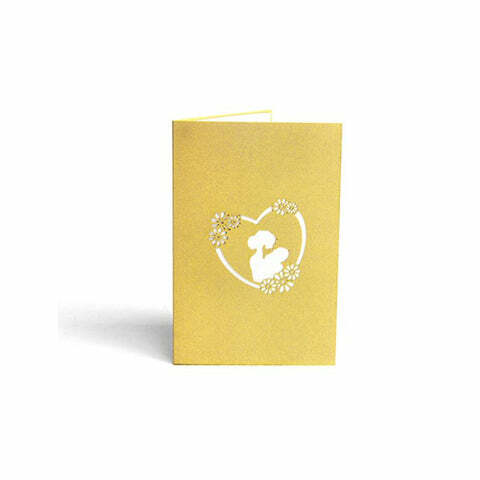 Valentine's day cards are back in vogue with a bang to send across your love messages to your bae as a Valentines day gift. Birthday card writing is an art that doesn’t come naturally for many of us. It can be hard to come up with what to write in a birthday card. Your instinct might be to skip a card altogether, but you shouldn’t; a card adds a personal touch that makes the gift extra special. Regardless of whether your card is homemade or store bought, the addition of the right words will make all the difference. Selecting a quirky and unique gift is an ordeal. 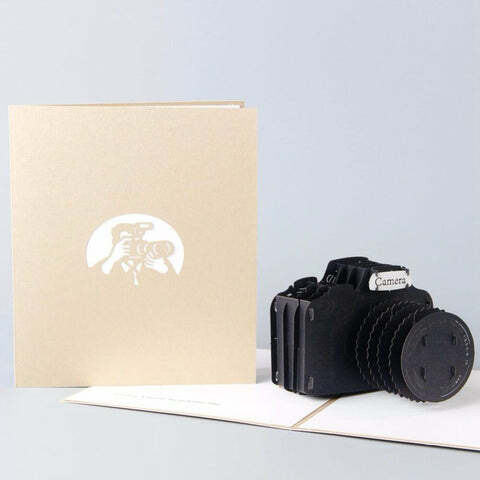 But Bigsmall has you sorted for all your gifting meed if you're looking for stationery gifts for your studious friend or a superhero buff we have you covered. You are probably a minion fan yourself, or maybe you know someone who is, and that is why you are here. We have compiled a list of the best gift ideas for minion lovers. Just like minions, these gifts will make him feel good about himself. Custom popup cards are a great add on to your already curated gift set. Instead of a single gift one can also look for gift sets online to express their love for the receiver.